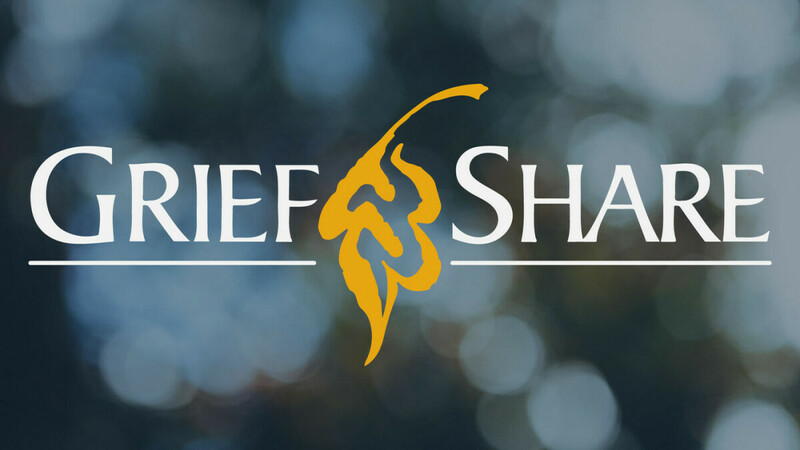 GriefShare is a support group that offers help and encouragement after the death of a spouse, child, family member or friend. Our groups are led by caring people who have experienced grief and have successfully rebuilt their lives. We will walk with you on the long path through grief toward healing and hope for the future. We meet weekly for 13 weeks for a video seminar and small group discussion. Our next session starts on Tuesday, March 5th and runs every Tuesday until May 29th. There are two groups to choose from – 2-4pm or 7-9pm. The cost is $20 for the workbook (alumni attend for free). Contact Kathie Renaud at or the church office for more information or to register. Space is limited.